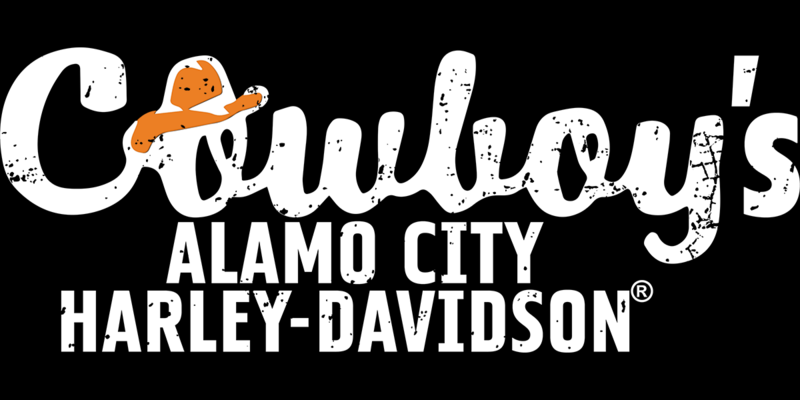 Bring the kiddos out for a day of fun at Cowboy's Alamo City Harley-Davidson! 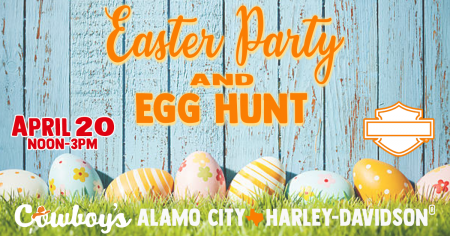 Easter Egg Hunt at noon (bring your own basket), Face Painting from 12-2 pm, food, music and more! Hope to see you here! We will have a Ninja Demonstration by the Thunder Dragon Karate class at 11:30 am, so come early to check out their moves!